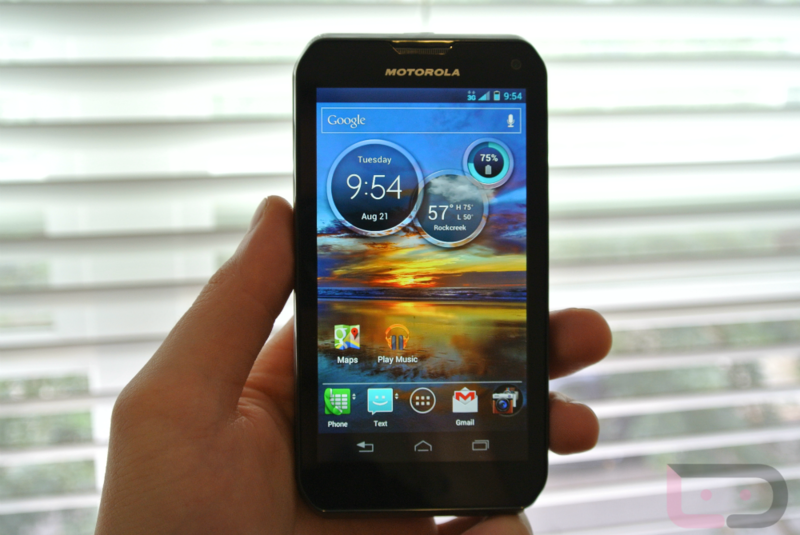 This morning, I got close and personal with Sprint’s new Motorola Photon Q. It is not a full un-boxing since we did that yesterday to unlock the bootloader, but this is a very brief overview of the device that should surely keep you busy until our full review is done. The spec rundown features a “ColorBoost” (540×960) TFT LCD 4.3″ display, Snapdragon S4 1.5GHz dual-core chip, 1GB of RAM, 4.5GB of on-board storage expandable to 32GB, 8MP camera, Ice Cream Sandwich, NFC, Splash Guard technology, and a full QWERTY keyboard. Question of the Day: What's the Worst Gadget You've Ever Purchased?